Due to the Mid-term 1 assessments taking place next Thursday 7th and Friday 8th of July, spelling test 8 will not take place. 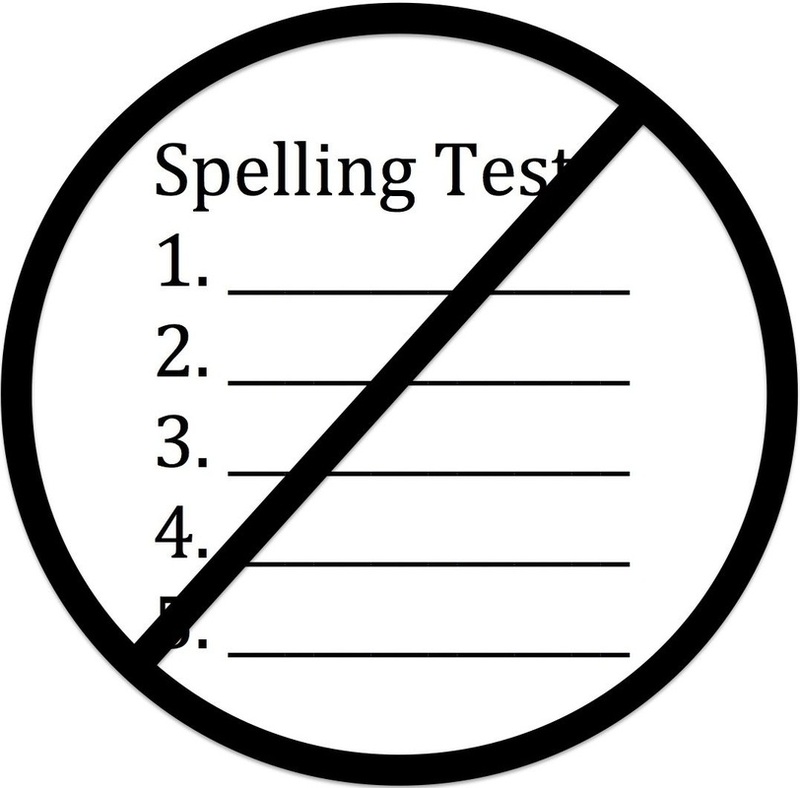 Instead spelling test 8 will take place on Friday the 15th of July. Posted on July 1, 2016 by Teacher Chaz •	This entry was posted in TEACHER PARENT COMMUNICATION and tagged Chaz, EP1, EP1 Red, teacher chaz, VCIS. Bookmark the permalink.